Our results-driven staff is eager to provide you with the best quality care, customer service and attention to detail for your outdoor spaces. 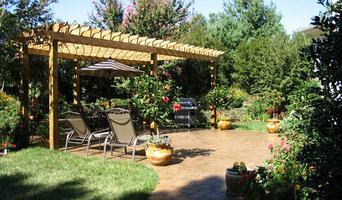 Kels Co was founded with one goal in mind - to provide a full range superior landscaping services, including landscaping, hardscaping and lawn maintenance, at affordable rates to the residents of Apex. Our company has grown over the years from a two person operation into a full staff of professionals able to meet your every landscaping need. We are dedicated to building long term relationships with our clients by providing the highest standard of quality on each and every project we do. 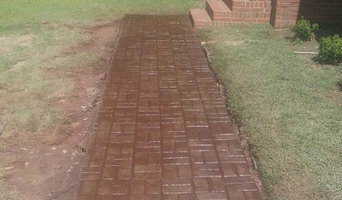 Our reputation for customer satisfaction in the Apex area is what has made Kels Co a household name in the industry. At Kels Co, we understand that the outdoor aesthetic of your home or business is as important as your interior. We have a team of experts that will consult with you to determine your exact needs. From landscape maintenance to new construction, our residential and commercial clients in Apex know that when they call Kels Co they will get the best. Contact us today for a free consultation and see the difference experience makes! Your lawn and garden are as much a part of your living space as your home is. Lawn maintenance and landscape design are important for any residential or business property to maximize the aesthetics and functionality of your green spaces. If your lawn could use a little extra love and care, call in the professionals at Bridgers Lawn & Landscape. Our top priority is your floor. We treat each floor as if it were our own. Highly trained professionals and dependability is what you can come to expect from us. We are pleased to offer eco-friendly cleaning solutions. 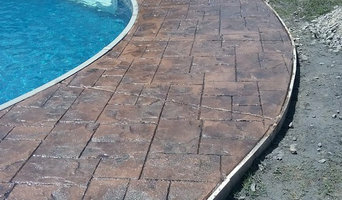 We also offer concrete staining, concrete repair, refinishing concrete, if it has anything to do with concrete we can handle it! !